Have you ever wanted to learn about history’s major film movements – from German Expressionism to Italian Neo-Realism, from French New Wave to Soviet Montage – without having to actually watch the movies or read a book or watch short videos online? 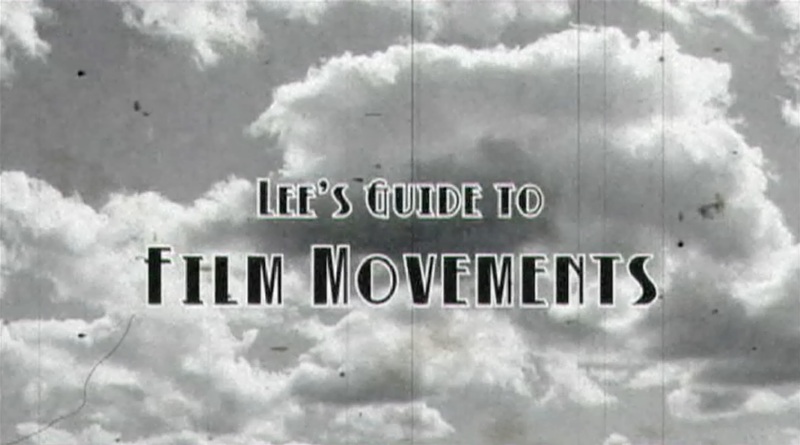 If it’s those first two, then Lee’s Guide To Film Movements segment is for you. In the first of a new series on film movements, Lee looks at German Expressionism, and restricts himself to only three war jokes. Another edition of Lee’s Guide To Film Movements, as Italian Neo-Realism gets a good once-over. Want to sound like an expert? Five minutes is all you need. Lee’s Guide To Film Movements looks at the French New Wave movement, and gets all the cultural stereotype jokes out of the way in the first five seconds. In the latest edition of the Guide To Film Movements, Lee finally lives up to his full potemkin as he explores Soviet Montage, discovering that the Russians really did invent editing. Or rediting. No, editing.